Lyrics to the song Lorelei as recorded by Phil Manzanera. 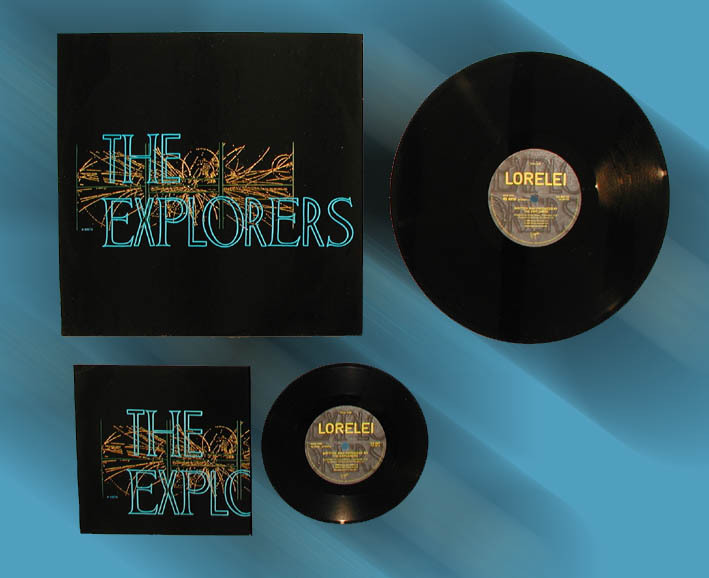 Lorelei coupled with You Go Up In Smoke was the first Explorers single. It failed in the UK singles charts despite regular airplay. There was also a 12" release which contained an extended version of Lorelei. This can be found on the Manzanera Mackay CD & LP "Up In Smoke"
A live version can be found on the album Live At The Camden Palace.